ALthough not a fan of zombies, I found this book entertaining, funny and an overall great story with the added bonus of characters from his Detective Marcella series woven into the story in this book. 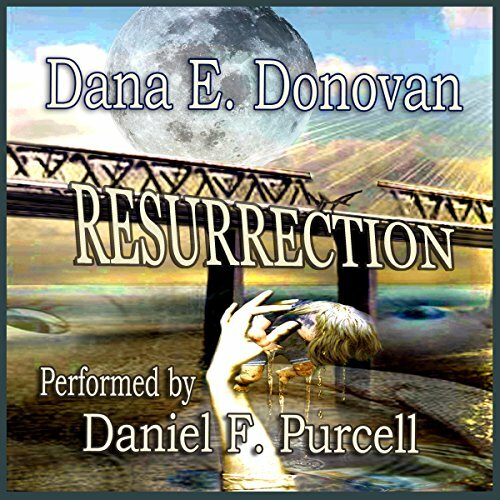 Daniel Purcell, the narrator did a great job narrating making all the characters come to life. EAch character is distinctive and unique.